Effective search engine marketing can be highly productive for any online business when done right. There are plenty of agencies offering a variety of services including Pay-per-Click (PPC) advertising, to market your business online. When hiring an agency, it’s imperative that you know right from the start what you can expect and if they are willing to dedicate the attention and time that’s necessary to proactively benefit your business. Many business owners that elect to take their dealings online find that selecting a PPC agency can be daunting; this is especially true when embarking on paid advertising for the first time, or for owners who have been fooled by agencies in the past. 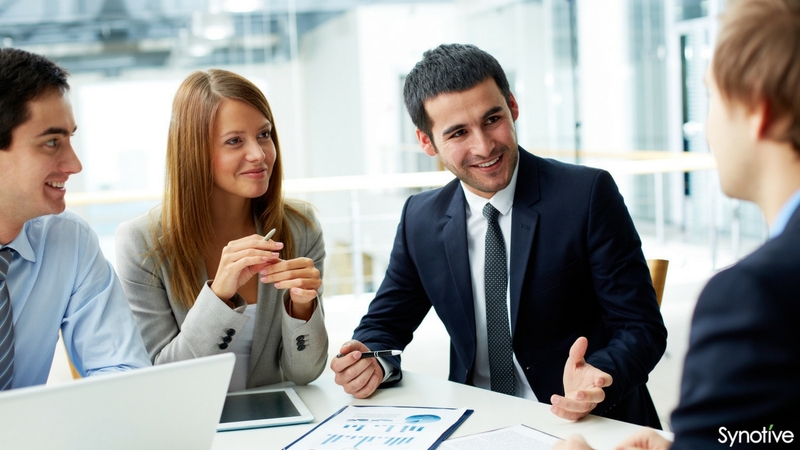 Manoeuvring through sales pitches and growing familiar with the industry-specific terms and lingo are all exceptionally difficult. Through this guide, we’ll recommend 10 questions you should ask as a good starting point to determine whether the agency you’re considering is transparent, dedicated to producing high-quality results, and exemplifies the absolute best when it comes to search engine marketing services. 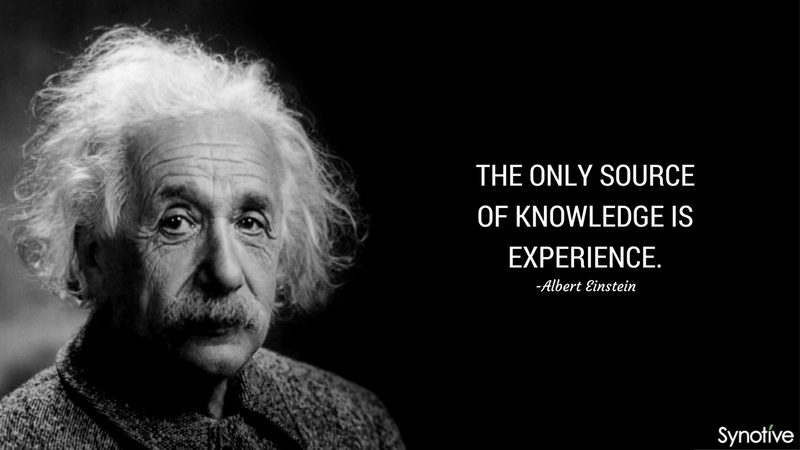 #1 What Type of Experience Do You Have? Effective PPC advertising comes with a high level of complexity when it comes to pay per click, and you’ll be placing a great deal of trust in the agency you select. You want to opt for a PPC agency that has lots of experience in running successful search engine marketing campaigns for businesses in any industry. This question ensures that you go for an agency that’s able to successfully place sufficient depth of focus in the paid search space and optimize the efforts associated with your marketing campaign. The agency should be certified through Google AdWords and/or through Bing Ads, and these certifications should be easily identified on their website. Their company profile should also be certified through Google and/or Bing. 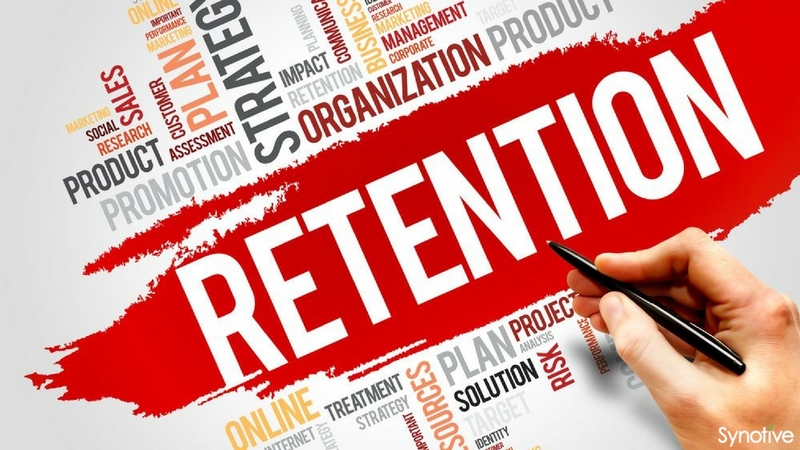 #2 What is Your Client Retention Rate? Any PPC agency that’s dedicated to their work and has brought success to businesses they have provided services to should have a high client retention rate. While reviewing this, you should inquire about their client database too. If an agency is an industry leader when it comes to PPC advertising, they will have a multitude of PPC programs for businesses in a range of industry sectors. 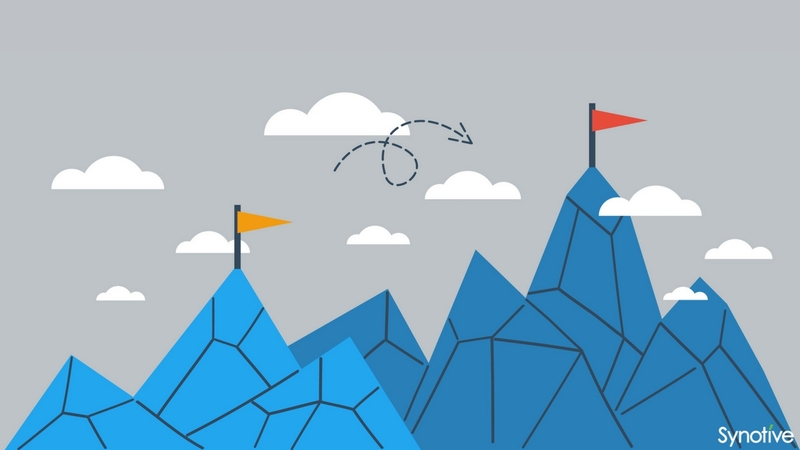 The best PPC agencies typically have a retention rate of at least 90%. If the agency you’re considering meets this criteria, it indicates that they’ve been able to consistently meet their clients’ goals. 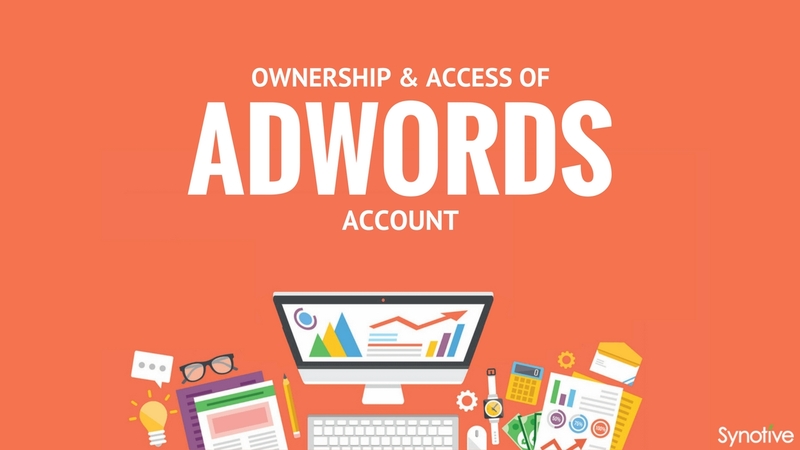 #3 What is the Ownership and Access of the AdWords Account? When working with a PPC agency, you want to ensure that you have complete ownership over your AdWords account. You should always create your own account with the login data and billing information highlighting you as the owner. 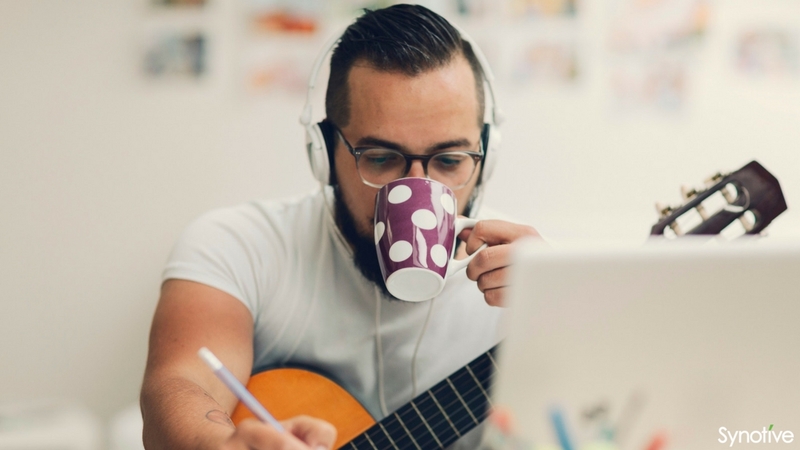 The agencies that provide your business with paid advertising services should only request access to your account through their “My Client Center” or “MCC” account. #4 How Frequently Will We Meet and/or Communicate? The best PPC agencies will ensure that you meet on a monthly basis, at the very least. During this meeting, the performance of your account should be discussed, and any concerns should be directly addressed. Communication via email should be done on a regular basis. Common conversations include those that pertain to keywords, niche relevancy, and updates that could impact the account either positively or negatively. #5 What Type of Reporting Do You Provide? When working with a PPC agency, it is imperative that you receive regular analytics reports of your performance. 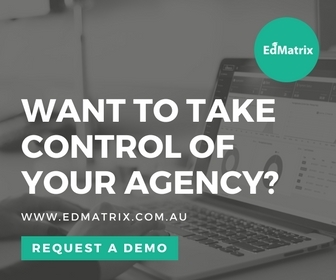 The best agencies will be able to provide detailed and customised reports. Regular reports will allow you to evaluate the effects that any new advertisements have had on your website or marketing performance, allow you to gain insight on your target audience, and provide you with a comprehensive overview on the status of your PPC campaign. 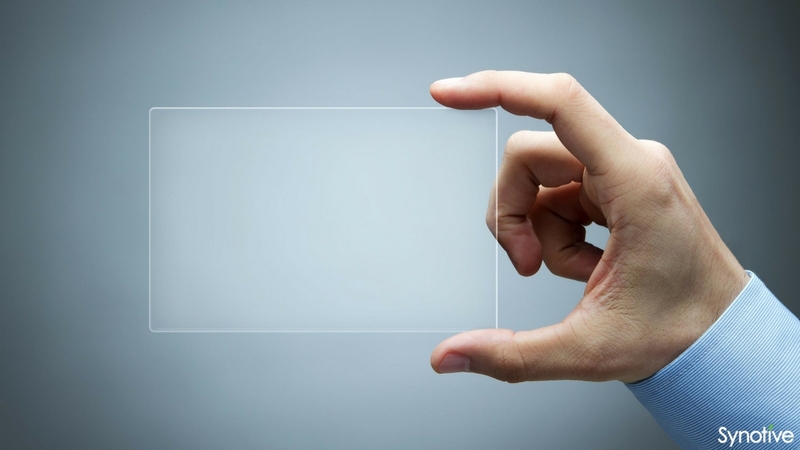 #6 How Transparent is Your Agency? When seeking a partnership with a PPC agency, it is important that you evaluate their willingness to share their level of expertise with you, as well as basic information. This is often referred to as “transparency” in the online business world. You should always be informed of what’s going on with your account and what the agency is doing to ensure your success. 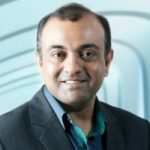 If an agency provides vague answers and masks what’s truly happening with your advertising campaigns, one of two things are typically occurring: a) the agency may lack the knowledge needed to run your campaign, or b) they are not devoting the proper amount of time and effort into ensuring your success. #7 How Do You Ensure My Goals Are Met? When choosing a PPC agency, it is imperative that you learn how the company will ensure that your goals for your online business are met. 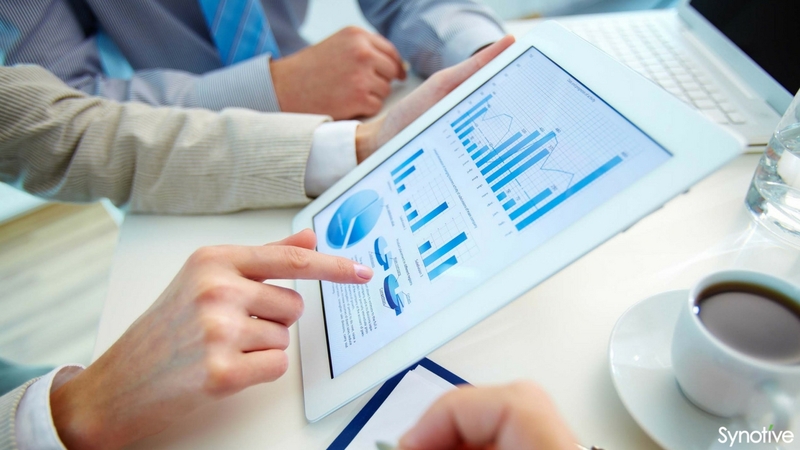 In most instances, this will be through specially-designed metrics that measure the success rate of your campaign. The agency should be able to translate the metrics that they use in such a way that a return on investment is outlined. 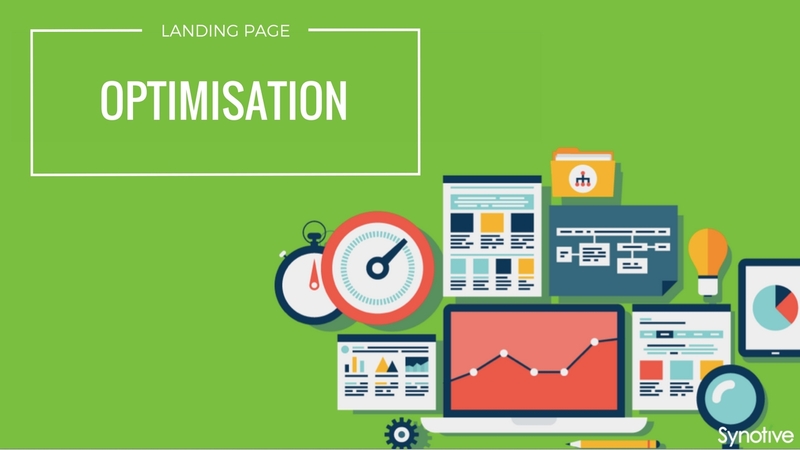 #8 Do You Offer Optimisation for Landing Pages? While not every PPC agency offers landing page testing and optimisation, the best ones do. You should make certain that the agency that you choose to trust with the success of your online business offers this. The success of the landing page is absolutely critical to the overall success of the PPC campaign. Testing should be performed on a regular basis so that your website is designed to convert better on a consistent level. #9 Do You Require a Long-Term Contract? If the PPC agency that you have an interest in requires a commitment under a long-term contract, you should walk away immediately. A good PPC agency should always be able to display the results that their actions are rendering. In other words, they should regularly be able to prove how they are contributing to your value. 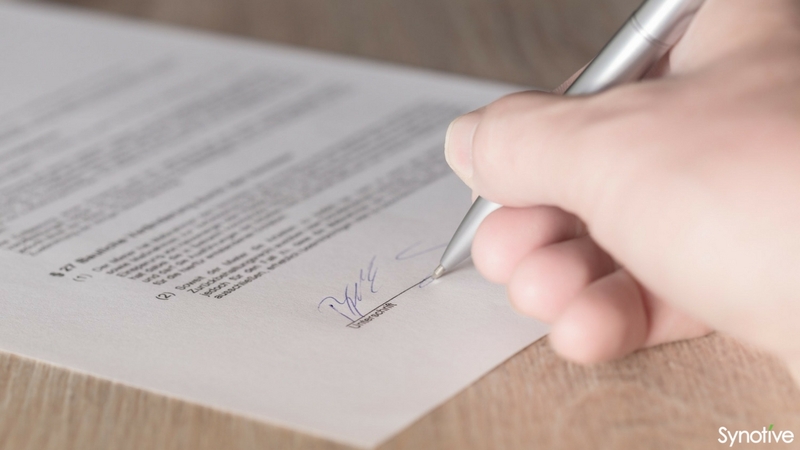 Opt for agencies that work on short-term contracts as these are the ones that will help you achieve as much success as possible. 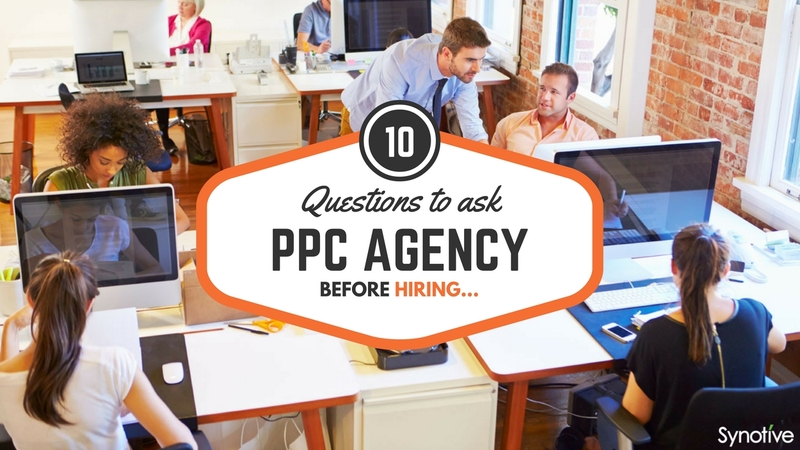 #10 What Happens If I Choose to Switch Agencies or Manage my PPC In-House? A positive and productive PPC agency will not hold your account or the data associated with your account hostage, should you elect to move on. The best agencies will ensure that you are prepared to move forward and may even offer you a helpful plan to succeed in your endeavours. Pay-per-Click or PPC is a wonderful advertisement method that targets specifically the audience that is seeking out the products and services you have to offer. PPC complements your SEO efforts and is absolutely essential for your online success. By electing to work with a competent PPC agency with effective methods, you will increase your return on investment, experience optimal results, gain experience in the virtual business atmosphere, receive dedicated support, and grow in your knowledge of search engine optimisation. Use these questions in this guide as a starting point to make certain that you choose only the best PPC agencies! If you’re interested in finding out more about how to select the best PPC agency for your business and how they can increase your sales significantly, get in touch – we’d love to share our expertise!